Our network team has designed the upgrades and received equipment to improve broadband in and around Hillsboro, Mechanicsville, Eubanks, Wheatland, and Morrisonville! 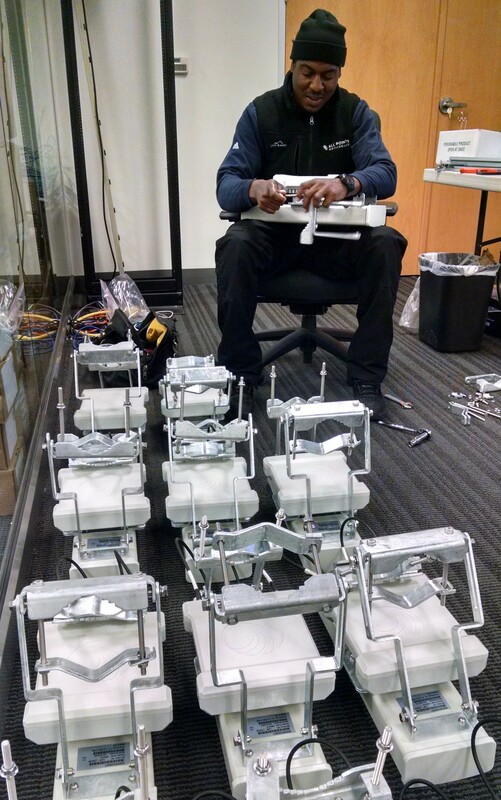 During today’s snow and rain, we spent the morning assembling transmission equipment. We will begin upgrading equipment for existing wireless customers in May. The improved service will be many times faster than current offerings. Wireless customers whose equipment is ready for an upgrade will receive a notification email. Customers may then call our support team at 703-554-6600 to set up an appointment to receive their free equipment upgrade. In addition to upgrading wireless broadband in these areas, All Points Broadband will be providing fiber-to-the-home for eligible neighborhoods. If you and your neighbors are interested in becoming an All Points Broadband fiberhood, please contact business@allpointsbroadband.com. Stay tuned to our website and Facebook page for updates! The All Points operations team is pleased to announce that we have completed a major upgrade of the transmission equipment serving several hundred customers in the area between Leesburg and Hamilton. In order to enjoy the faster speeds our upgraded network provides, customers also need to have the equipment at their location upgraded. For a limited time, we are providing this equipment and installation at no charge to existing customers. Our support team is in the process of contacting customers who are eligible to receive upgraded service to schedule installations. Many customers have already been upgraded and are enjoying our fastest speeds. The positive response has been overwhelming and we thank our customers for their patience as we continue our network upgrades. Customers whose equipment is ready for upgrade will receive an email letting them know that they can call All Points at 703-554-6600 to set up an appointment to receive their free equipment upgrade. 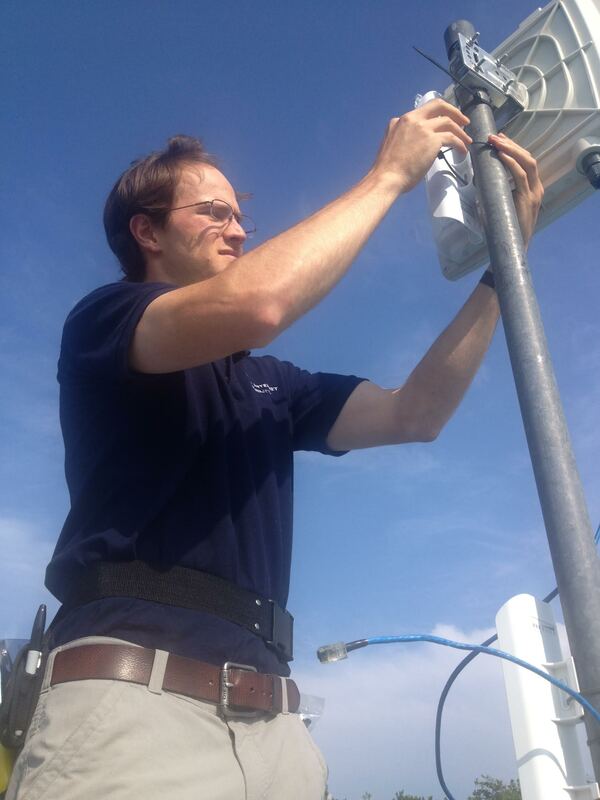 As the weather improves, the pace of our network upgrades will accelerate, and we look forward to providing you with state-of-the-art connectivity. Stay tuned to our website and Facebook page for updates!